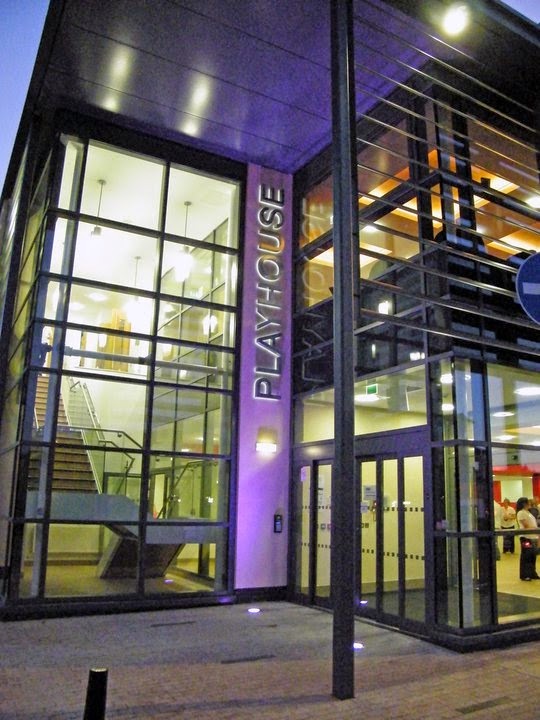 The Playhouse welcomes back the ‘Fabulous’ Johnny Cash Roadshow on 2nd April. The only show to be endorsed by the Cash family! The band features award winning Clive John as Johnny Cash, Jill Schoonjans as June Carter, Nick Davis - Electric guitar & Vocals, Martin Bentley - Double Bass & Vocals and Darren Bazzoni Drums & Vocals. This year also see’s the biggest production of this show ever with the ‘Carter Sisters’ and the ‘JC Horns’. This is simply the finest tribute in the world to the legend that is Johnny Cash. The Johnny Cash Roadshow will perform material from throughout Cash’s career including ‘Walk the Line’ and ‘Folsom Prison Blues’, recorded with Sun Records in the 1950’s to ‘Hurt’, Johnny Cash’s last release in 2002, recorded by Rick Rubin for his American Recordings label. There are many stops in between bringing the audience all the favourites, ‘Man in Black’, ‘Boy named Sue’, ‘The Ring of Fire’. The show also brings a focus on the duets Johnny and June sang, including ‘Jackson’. 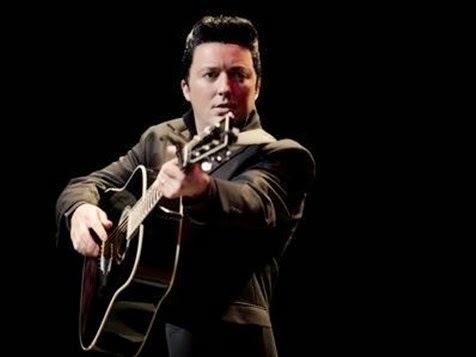 From start to finish the band take the audience through the Johnny Cash live show experience. The chemistry of Johnny and June is also brought to the stage and with the accompanying video projection, which brings evocative images to each song, all help to complete the story of the life of a ‘legend’. The performance is energetic and entertaining for all to enjoy. Aside from all this, Clive John is also a songwriter and his solo album ‘The Spirit’ was nominated for Best British Country Music Album of the year 2011, with title song voted best song of the year! Tickets cost £17 and are available from the Box Office which is open Monday – Friday 10am – 4pm, Saturday 10.30am -2.30pm plus until show start on event days. Tickets can also be purchased on the booking hotline 0844 248 1588 or online at www.playhousewhitleybay.co.uk.